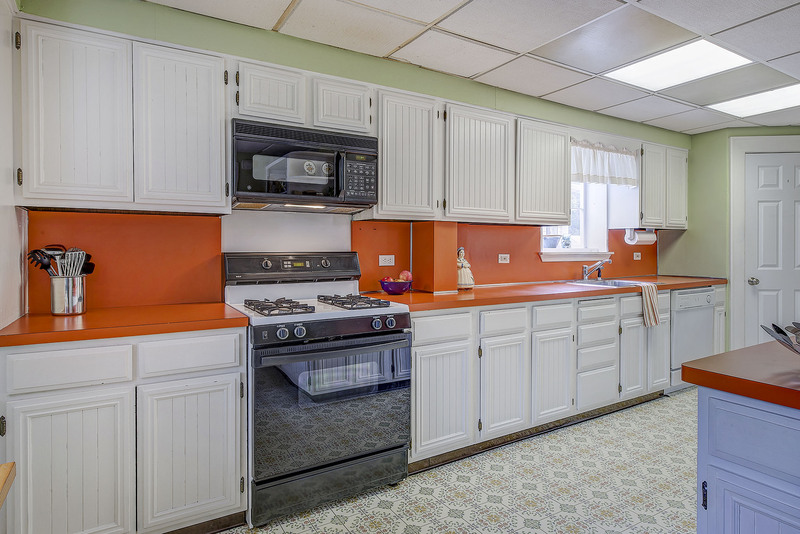 Call Ryan Agent at 201-446-8190 to see if this property is still available and arrange a showing. 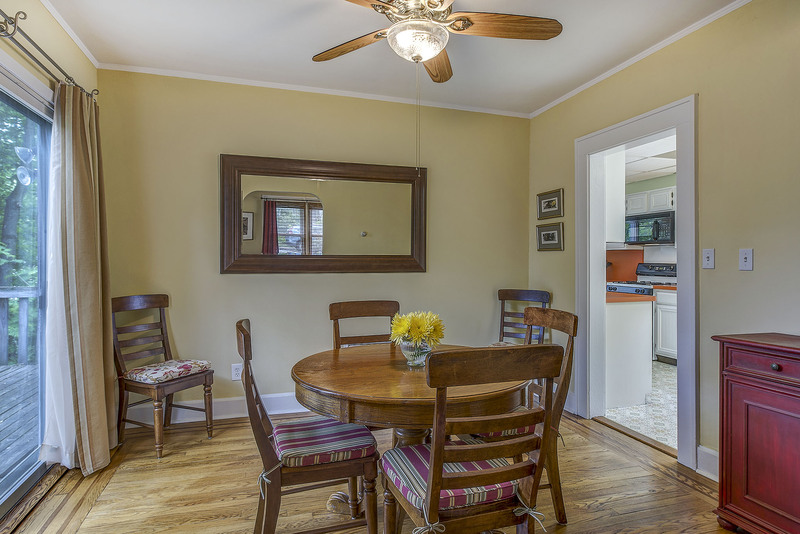 You Will Love the improvements the longtime owner has done to this Home! 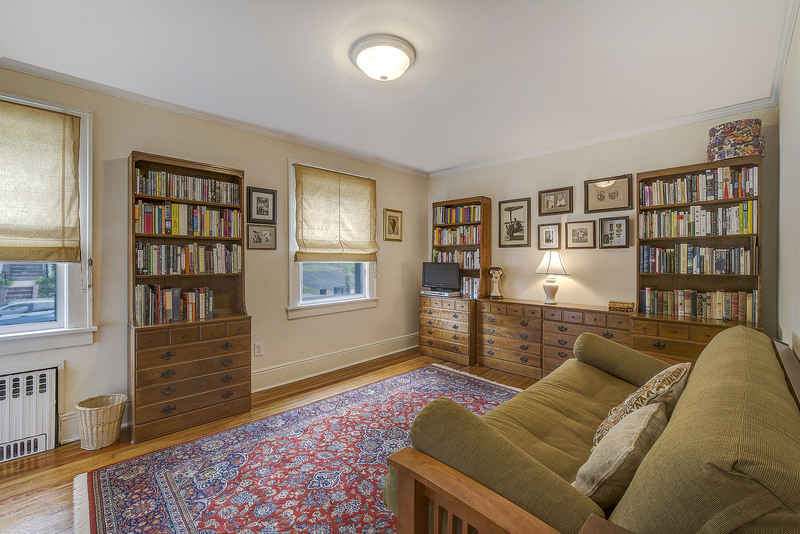 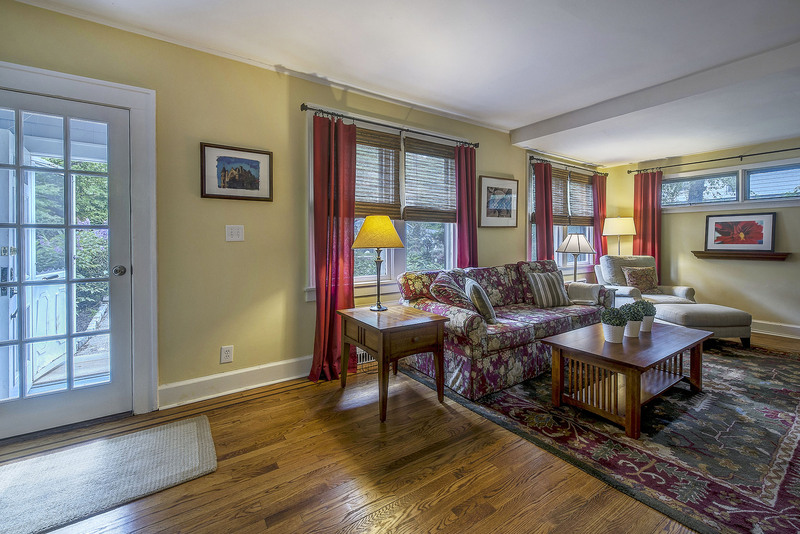 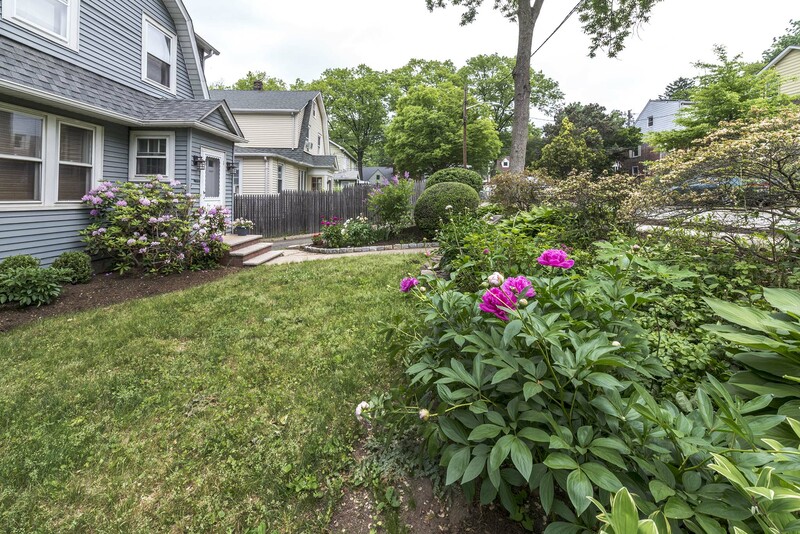 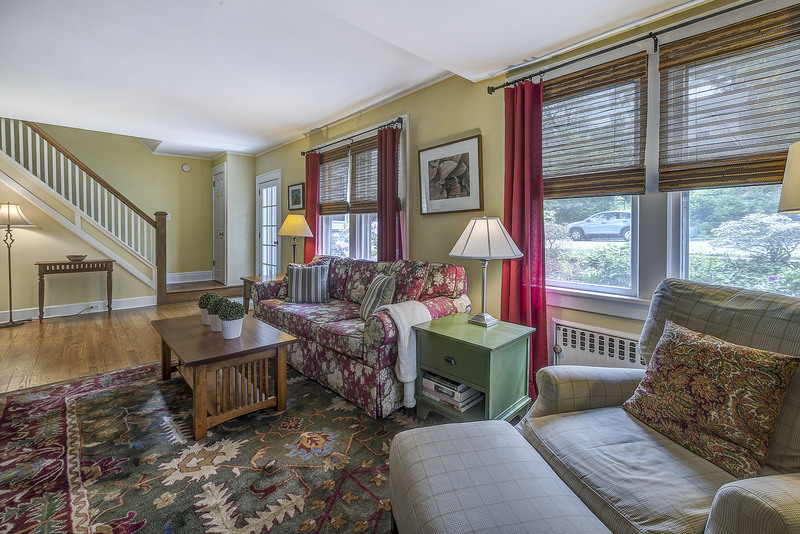 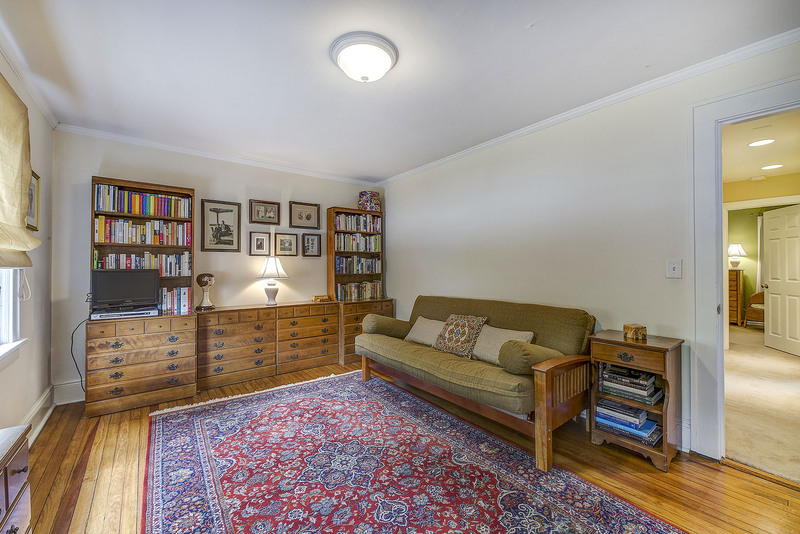 Welcome to a beautifully maintained Teaneck colonial. 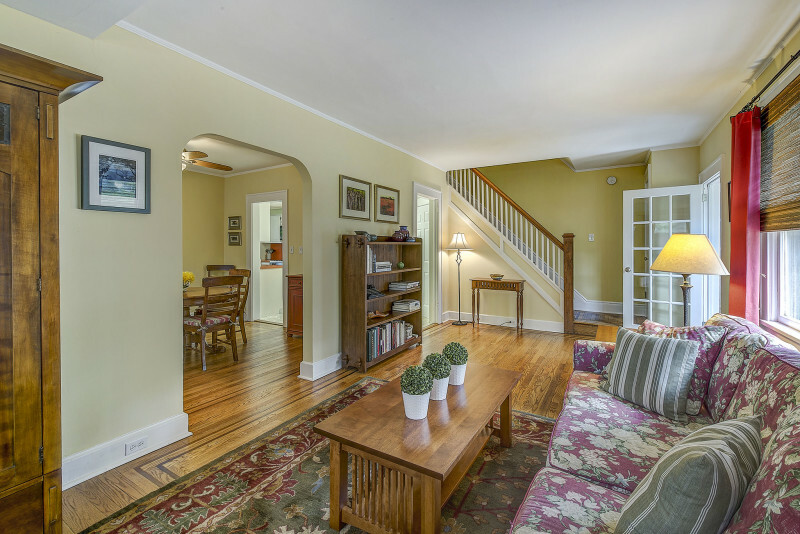 Entry foyer opens to lovely, light-filled living room with hardwood floors including inlays. 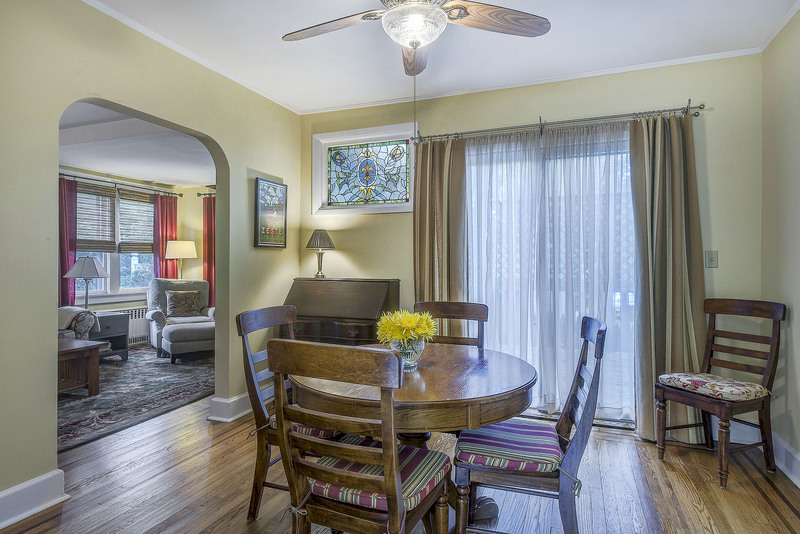 Dining room features charming, stained-glass window and sliding doors to deck. 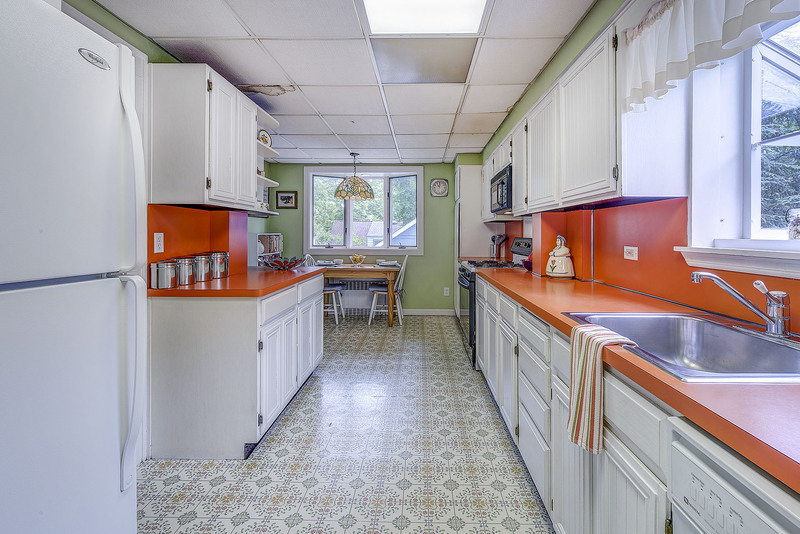 Large eat-in kitchen has ample cabinet and counter space plus greenhouse and bay windows. 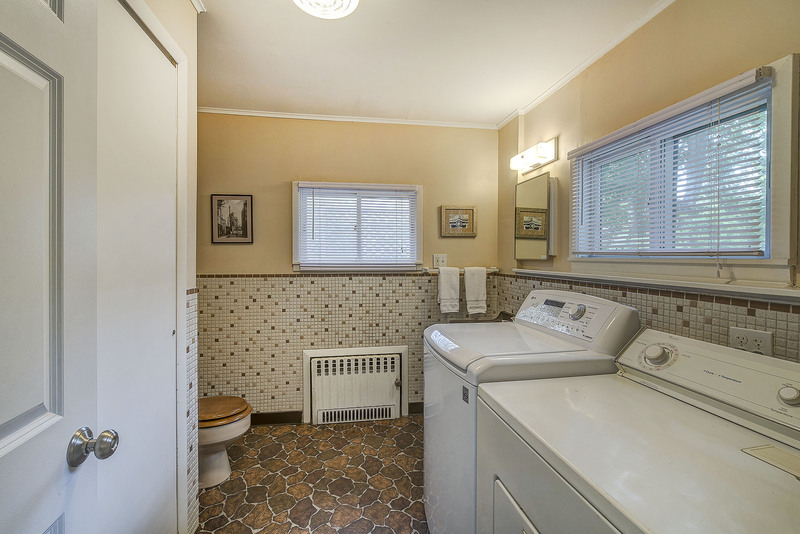 Adjacent powder room includes convenient laundry. 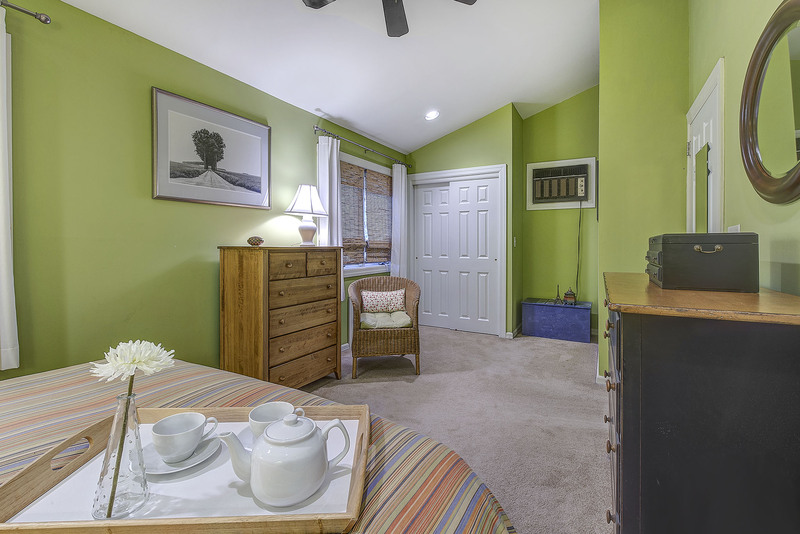 Upstairs are two, good-sized guest bedrooms and a great master bedroom with vaulted ceiling. 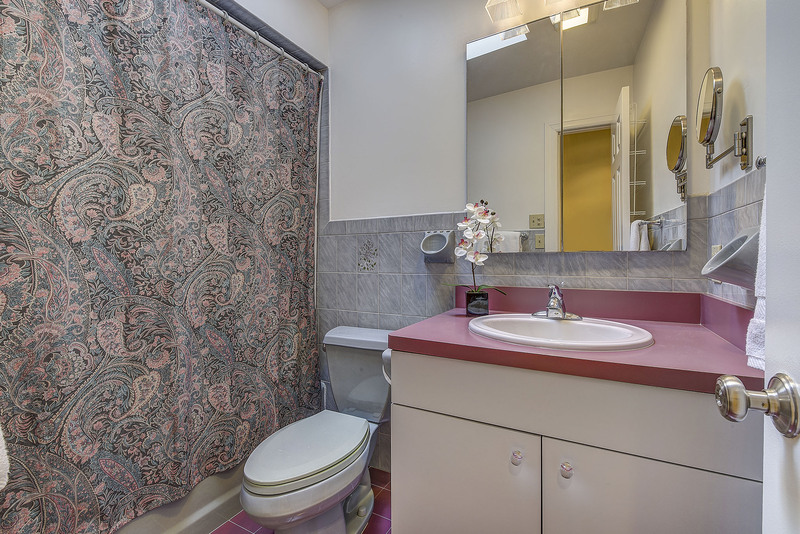 Full bath with shower over tub and skylight complete the second floor. 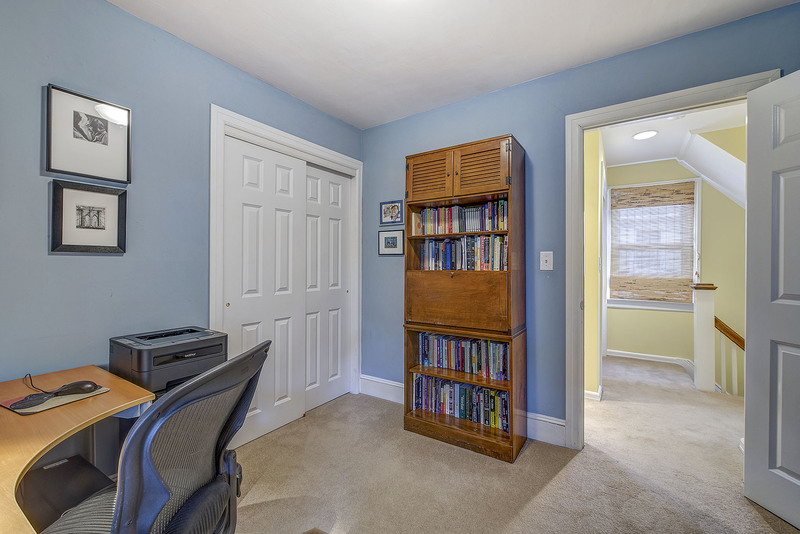 Generous closet space throughout the house is complemented by a walk-up attic. 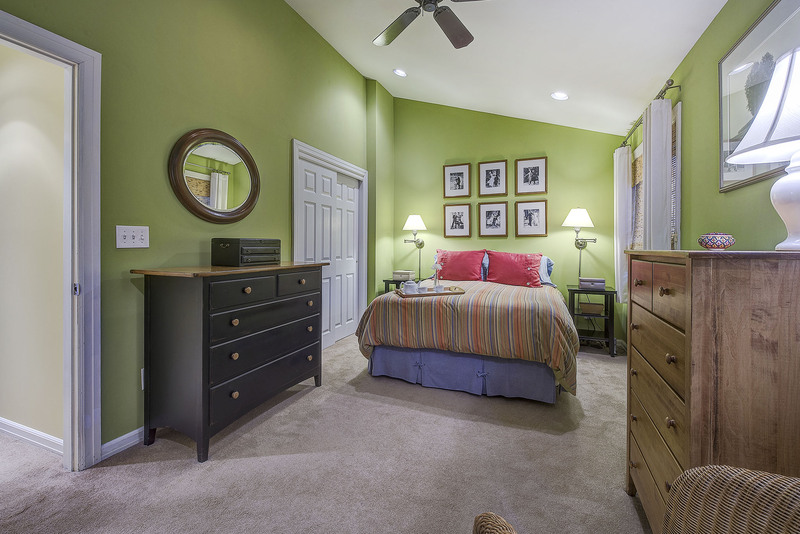 Basement is a great space for storage or ready to be finished. 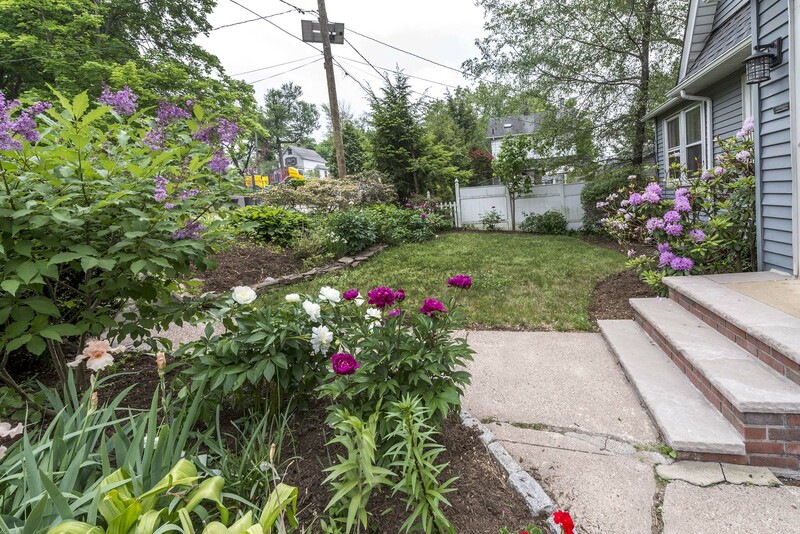 Private backyard offers tranquil shade for summer BBQs. 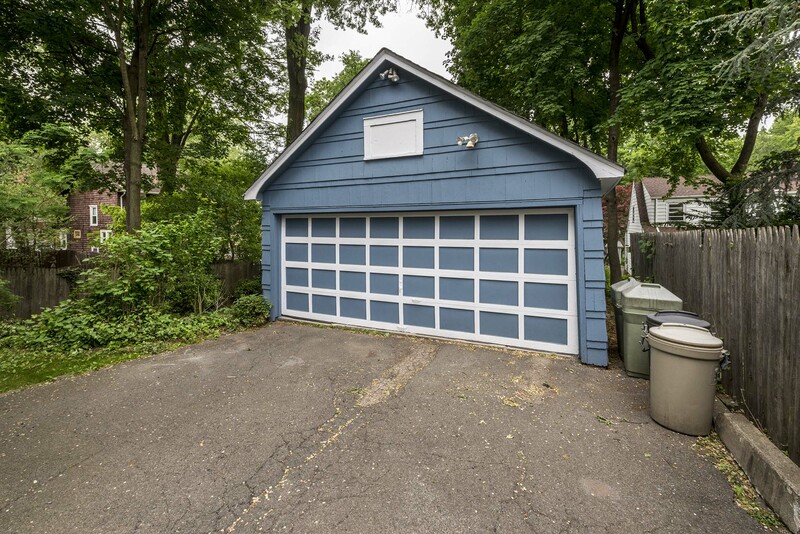 Two-car garage and side entrance to the home make the yard easily accessible. 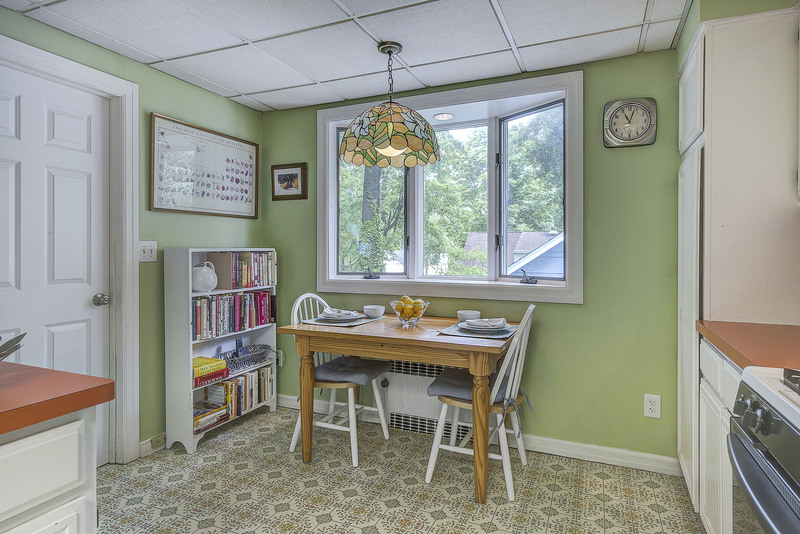 Located on a quiet street, this home is within very short distance to Cedar Lane shopping, dining, and movie theater; town parks; houses of worship; and public transportation. 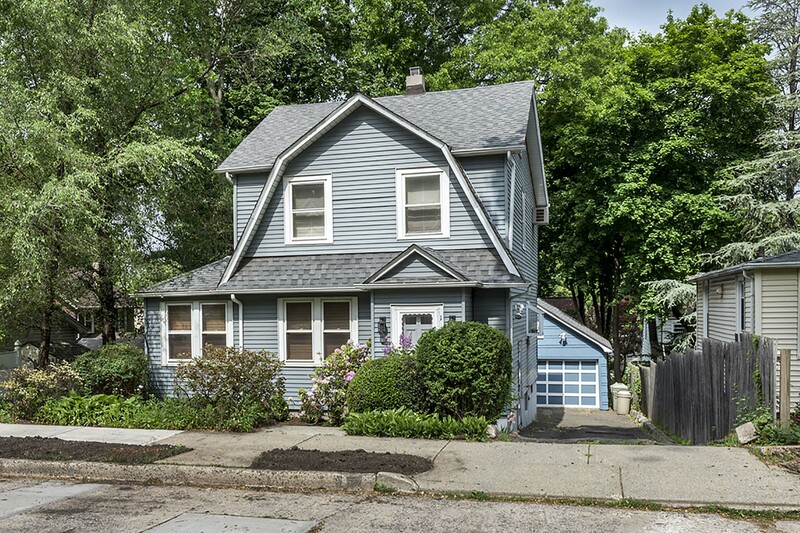 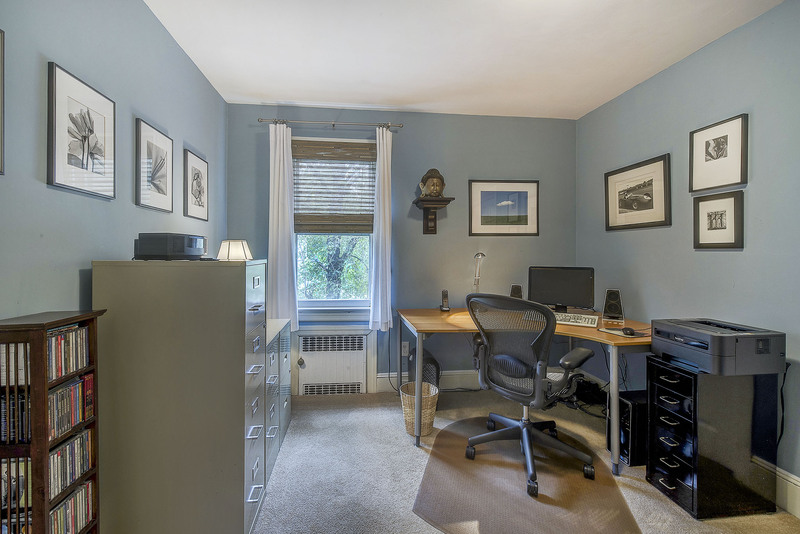 Click here to see more pictures on this gorgeous Teaneck, NJ home for sale.